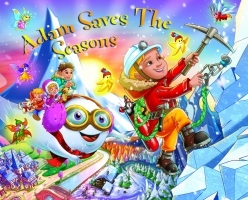 Join Adam on this truly spellbinding adventure and fly with Fluff to Mother Nature's enchanted grotto to find out what is wrong. 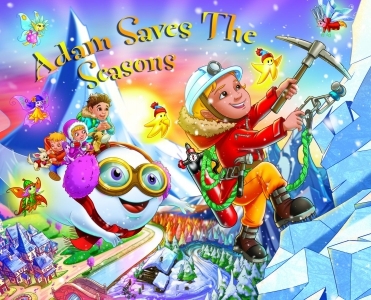 Meet all the season fairies and help Adam save the day. Something is wrong with Nature and the season can't change from Winter into Spring.